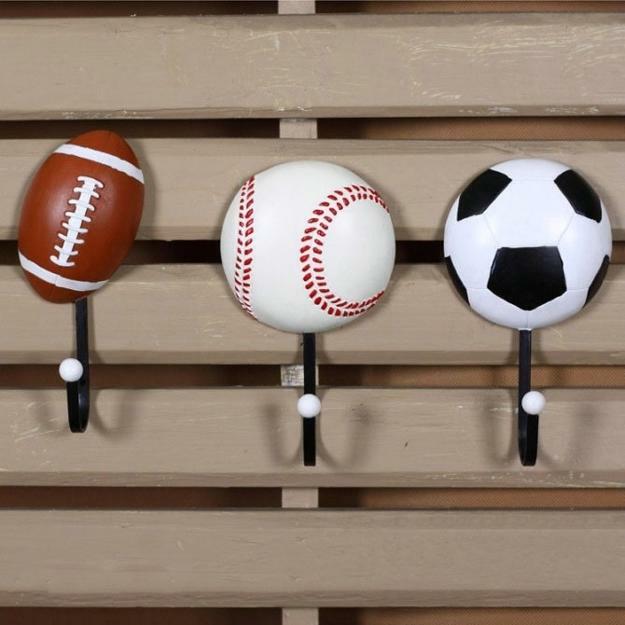 Creative wall decorations are perfect for personalizing rooms. 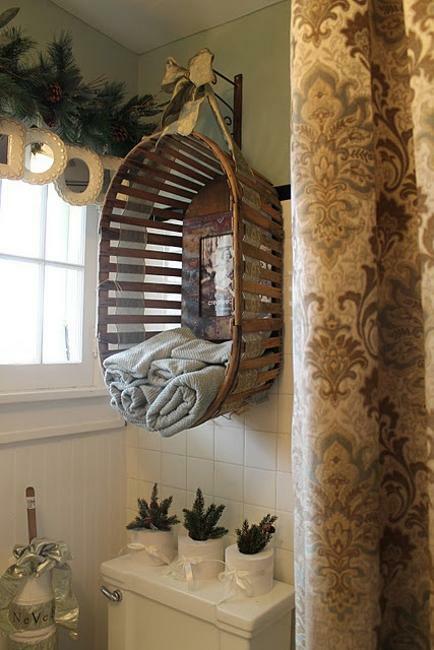 Ideas that reuse and recycle clutter for home decorations add fun to budget decorating. Decluttering and recycling paper, wood, fabrics, old tableware, and metal items for unique accents transform rooms into interesting and relaxing living spaces. 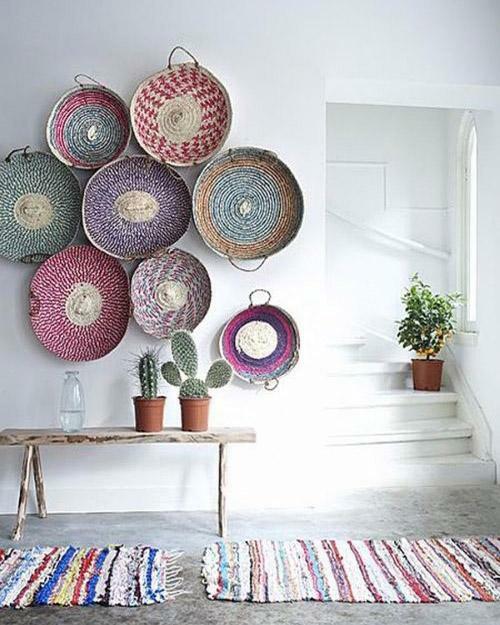 Lushome shares a collection of smart ideas from around the world that show how to recycle for creative interior decorating. Used clothes and old fabrics provide excellent materials for creating fabulous floor rugs and furniture covers. You can sew beautiful window curtains and quilts with old tablecloths and colorful scarves. 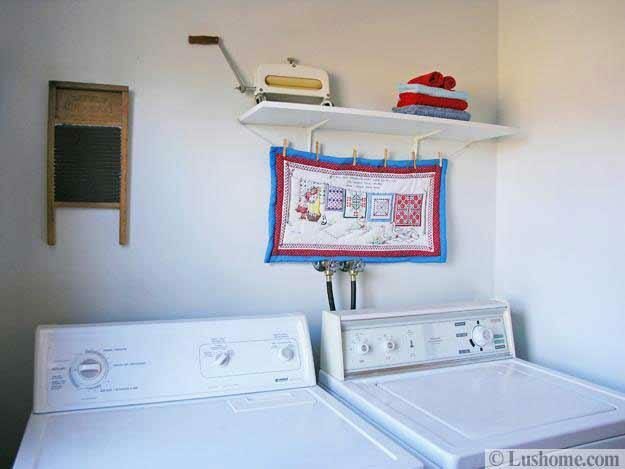 Felt and knit fabrics can make stylish accessories and wall decorations. 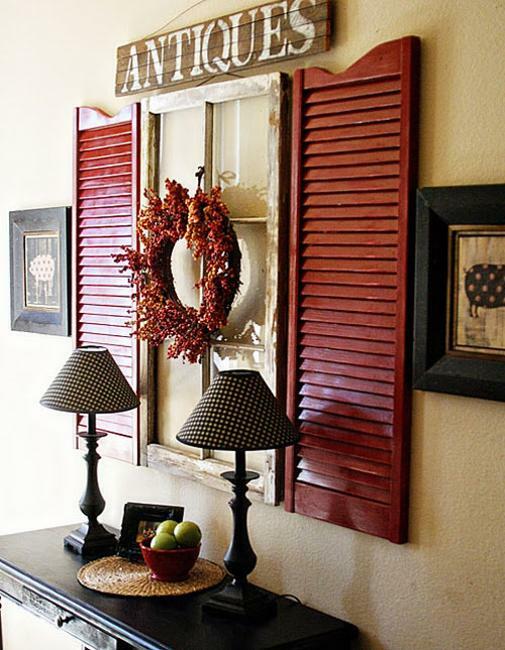 Painted and stained wooden pieces can adorn your empty walls and soften rooms with salvaged wood designs. 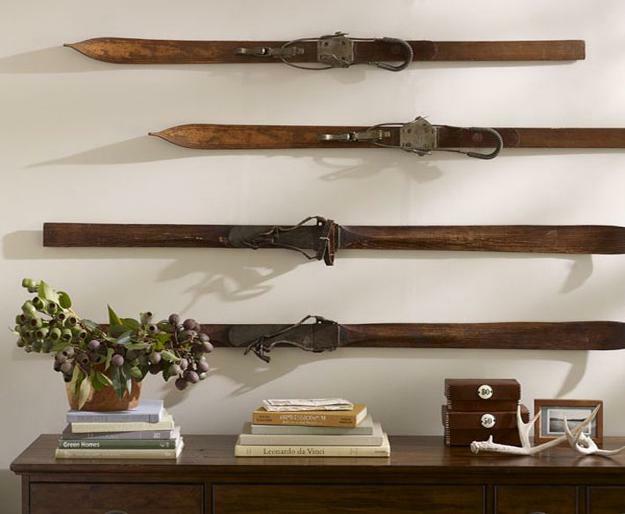 Old leather belts and mismatched tableware pieces can turn into surprising decor, exclusive lighting fixtures, and contemporary wall decorations that show your innovative and artistic personality. 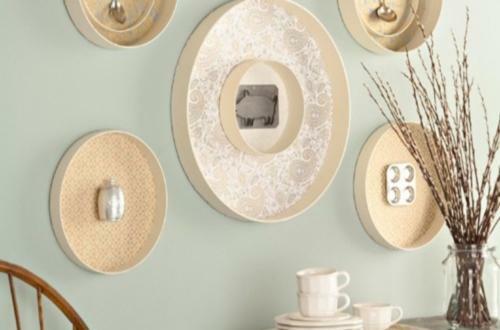 Glass, stoneware, china plates and cups make modern wall decor in a creative style. 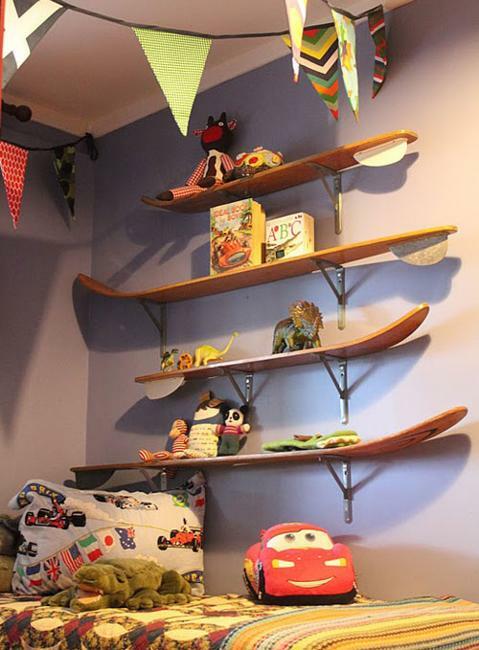 Old wooden skis, skateboards, plastic, metal, and wooden boxes, serving trays, and wicker baskets are fantastic wall decorations also. Fresh ideas that reuse and recycle vases, glass bottles, jars, planters and candle holders help get rid of clutter in an elegant and surprising way while creating beautiful, eco-friendly, and stylish rooms. Old picture frames in various styles, shapes, sizes and colors can be used to design decorative wall panels. 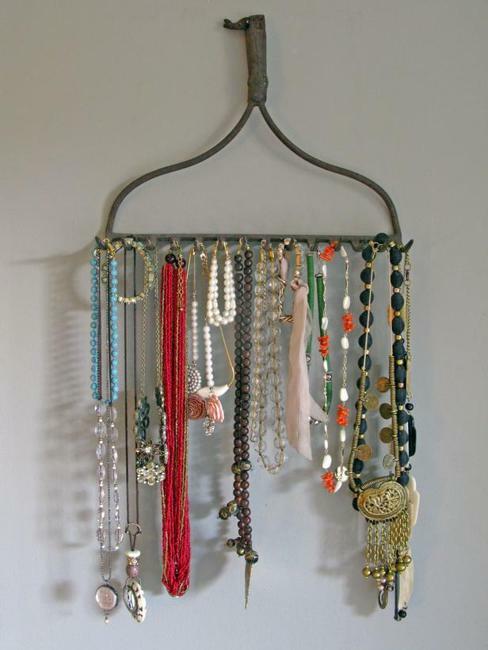 Hats, scarves, jewelry collections, and even handbags and shoes can create unusual and modern wall decor. 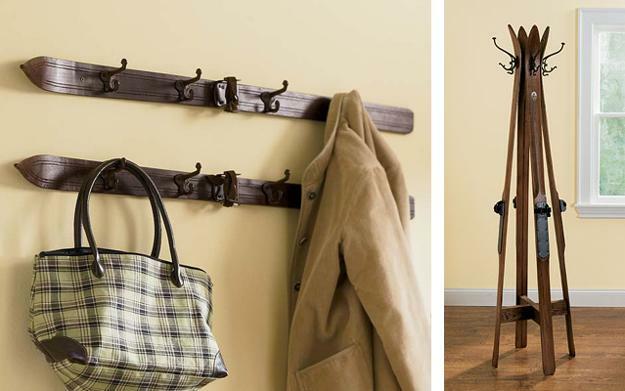 Worn or dated clothes, accessories, and shoes are excellent ideas for interior decorating. 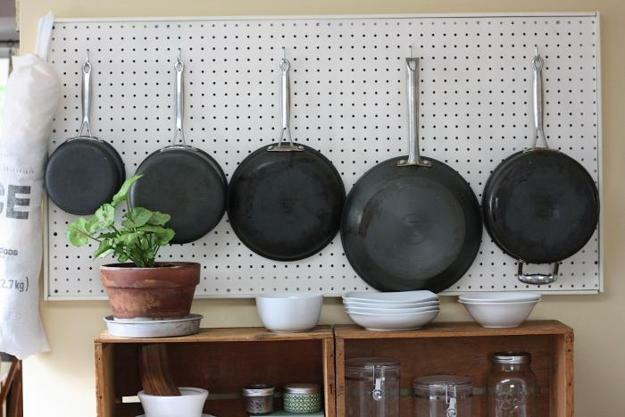 Smart ways to reuse and recycle the useless items help declutter and personalize the living spaces. Clutter is powerful. It takes space in our homes but offers unlimited possibilities to explore new design ideas and alternative home decorating. 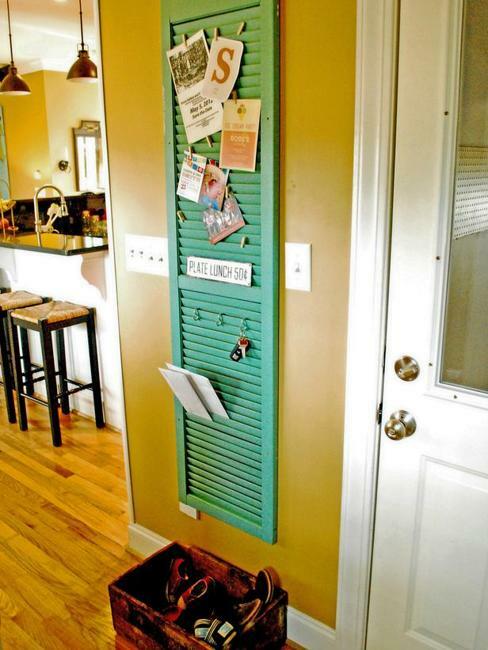 It is easy to find everyday things and recycle them for one-of-a-kind wall decorations. Traditional wall art and old paintings, kids drawings, and tapestries in vintage style can find a new life. Framed embroidery designs and appliques, old toys and wallpapers continue an infinite array of inspirations to add functional accents and the art to decor while decluttering closets and attics. 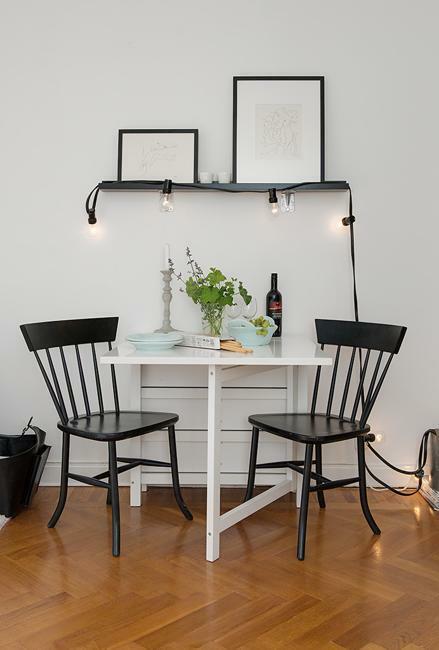 Anything that can hang on a wall becomes a modern wall decoration and looks stylish, surprising and artistic. It is fun to decorate walls today turning clutter into wall artworks and creating unique interiors with recycled crafts made of useless items. The art of decor is about blending various materials, shapes and colors for creating surprises that look like stunning masterpieces. Salvaged wood and metal, used clothes and vintage fabrics add a unique charm to modern interior decorating. 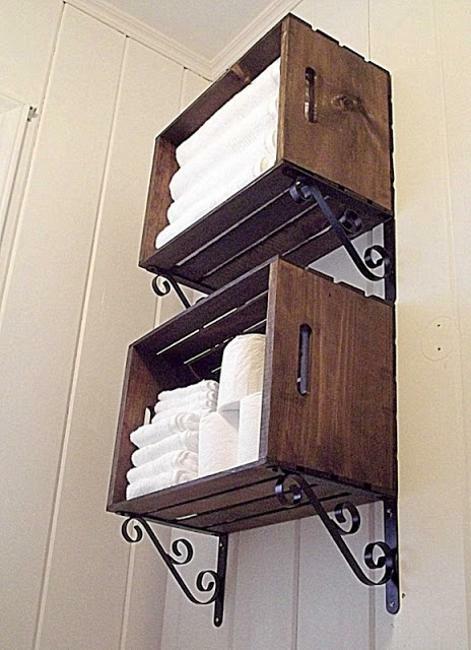 The originality of recycled crafts makes it stylish to turn clutter into treasure. 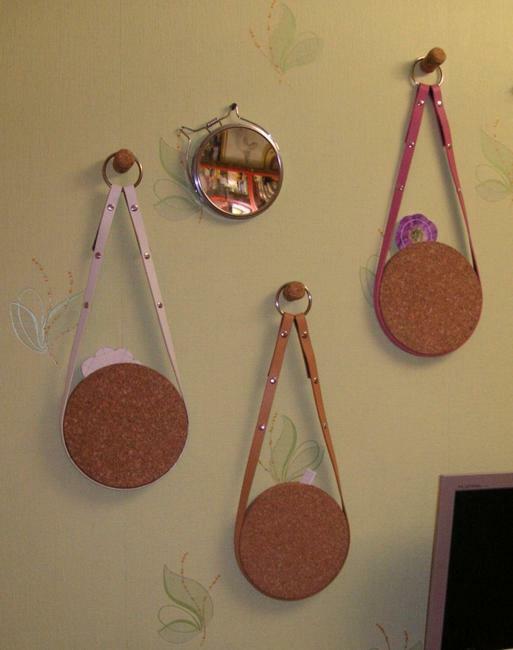 Handmade wall decorations are elegantly simple and attractive. 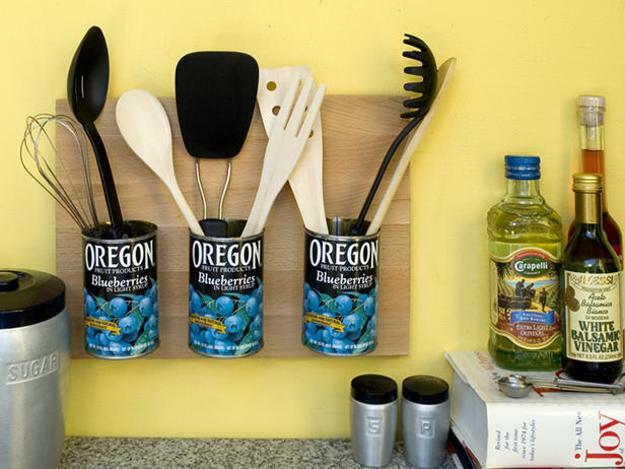 Bright craft ideas make recycling universally appealing. 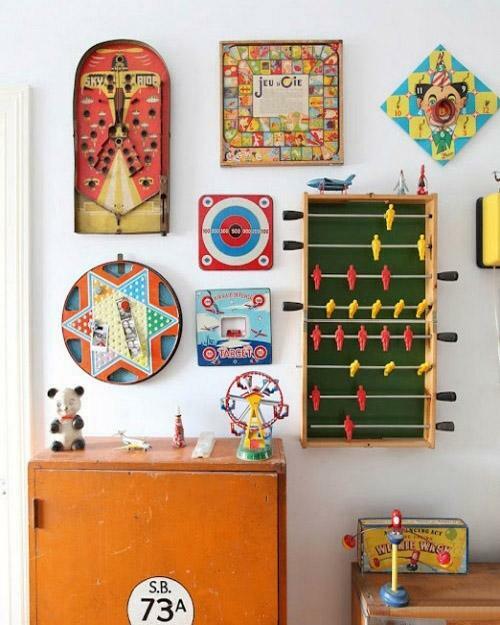 Old windows and doors, kids toys, sports gear, baskets, and kitchen pots are perfect materials for DIY wall decor. Items in vintage style add an old world feel to any room and create beautiful decorative panels, shelves, and wall organizers. 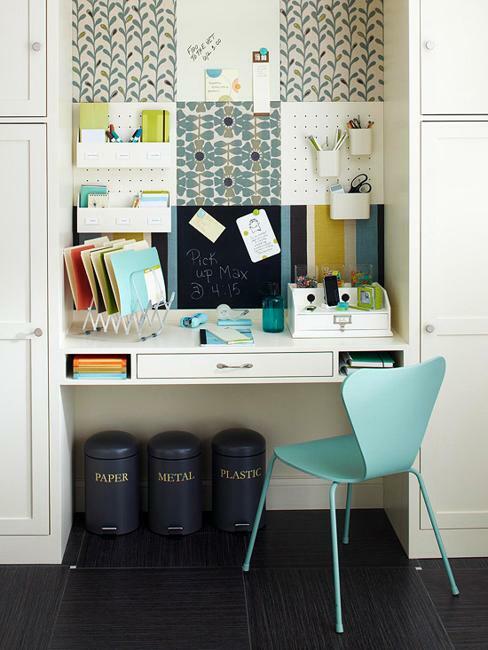 Original wall decorating ideas that encourage to reuse and recycle clutter are ideal for low budget DIY projects and decorating small spaces. 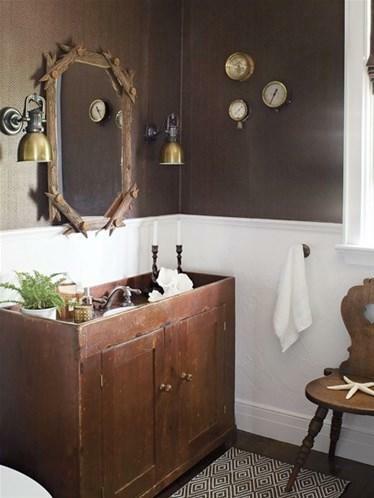 A massive old door or small ship bells are something unexpected and exciting for sprucing up your empty walls. The surprising and unusual items can save you money. From clutter to unique paintings and artworks in contemporary or vintage style, many items in your home can make modern wall decorations. Creative ideas and unexpected details add interest and character to modern interiors. 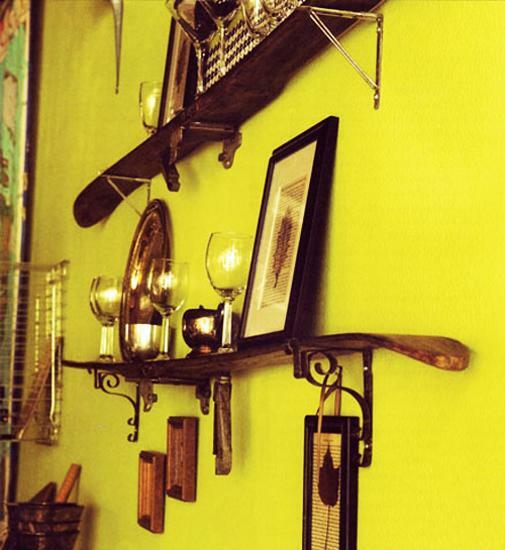 Handmade wall decorations designed of clutter make a statement becoming a conversation center in a room. Recycled crafts and modern ideas come together to show new uses for old items. 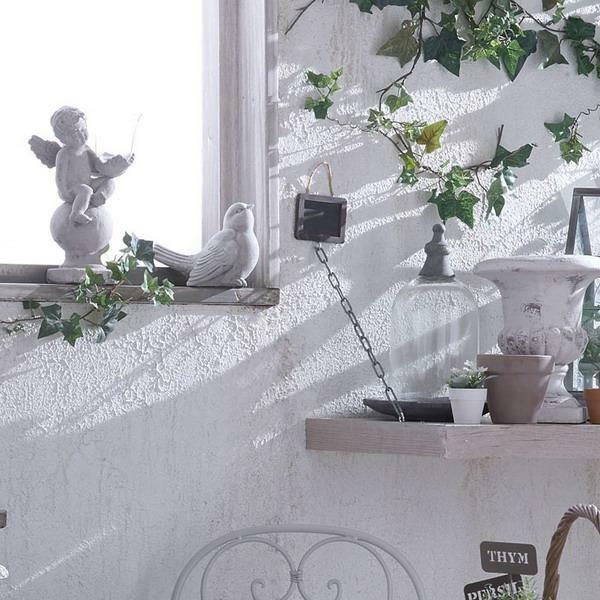 Unconventional wall decorations create fabulous, eco-friendly, and innovative room decor. Your favorite colors, materials, your taste, a sense of style and creativity help notice opportunities for recycling and personalize your spaces with handmade designs. 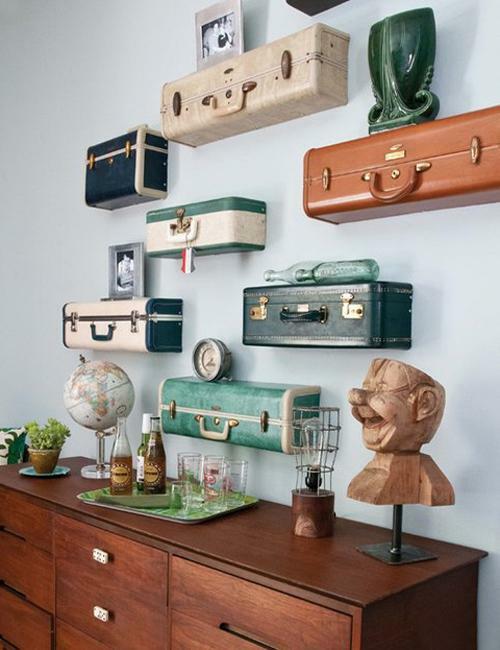 Get inspired by creative ways to reuse and recycle clutter for modern interior decorating.